Thank you so much but you know I only made suggestions for a few pwads. I'm sure you might know what I added into it. how does heretic and hexen work? Firstly that totally slipped my mind as I'm more of a cooperative person than a deathmatch player. I'm sure we are not going to be getting things like AeonDM anytime soon. Secondly Heretic is more or less like Doom but with an inventory system and true y axis aiming. It wouldn't be hard to add that in but then again I doubt it. Hexen uses a lot of acs scripts for things that the build engine could do and is your much more fleshed out experience. So I want to say just doom and maybe Hacx. Freedoom could be an option if the current status of development wasn't shifted to Boom Compatibility. dreamcast-news wrote: Brutal Doom Online ? Oh V20. It takes me back to a time when anything exploded, my PC dropped to its knees. Over the years I've gotten so many contacts that I now work with Sargent Mark IV. Now only if v21 didn't require Zandronum 3.0 as the bare minimal, this could have easily happened, minus the blood and complex gore system. I mean its not like I wasn't doing anything when I was inactive here for about a year or so. Anyways I can't wait for this to come out. I'll be burning a disc ASAP for when it does. copy and paste form over at Online Consoles, post from LN. Apparently he is trying Doom online without success. I look forward to a new CDI coming out, I hope that will remedy the connection problems everyone has had trying to do this. I have never played Doom online against another user on the Internet before (only against myself in a LAN). With my new testing setup in full swing, and the ability to setup multiple Dreamcast's, curiosity got the best of me, so 2 weeks ago I decided to test out Doom online. NOTE: To clear up some confusion, OC's Doom Online Guide is simply a cleaner version of what is already provided in the readme files that are bundled with the DCDoom zip provided by ChillyWilly. I just re-wrote everything, put stuff in a grid, and added colors. 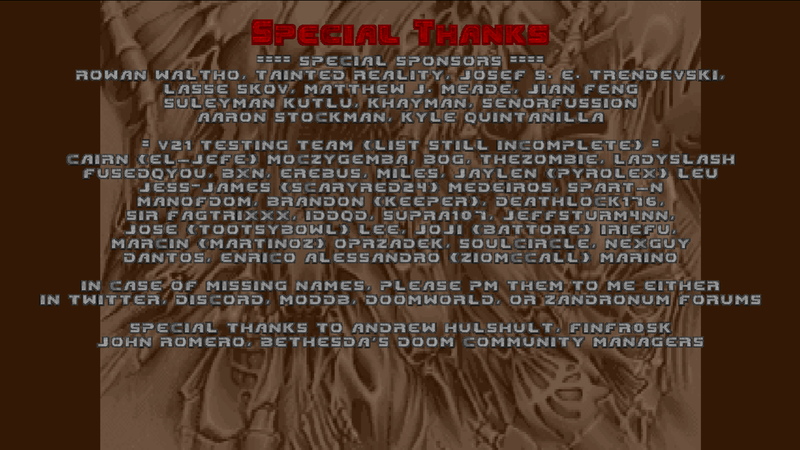 Doom Online for the DC is a port of ADoom which traces back to ID Software's own Linux Doom source code, and works like the PC version, even down to the default port of 5029 (this is a PC DOOM standard). No special extra information is provided in the guide on this site. Its just easier to read. Previously successful networking tests were based on following ChillyWilly's original bundled readme files, and only performed in a LAN environment. So I wanted to see if it was possible to play against another user online. All new attempts failed. I tried to play against two seperate users online 1vs1 Deathmatch, with the same results. The match would either stall at the terminal log on each system, or the client would leap to a pixelated/distorted view of a match. Menu's can be traversed if you hammer escape on the keyboard, but they sort of overlay on top of one another making it hard to change any settings. The game seemed "glitched". It should be noted that User A attempted to play against users B and C seperatly, but users B and C did not attempt a connection together. So there could have been a problem on user A's end. I did multiple successful LAN tests in 2012. So I figured I would replicate that again to rule out any anomolies. It is not working for me as of right now in a LAN environment. So I am chalking it up to an order of operations issue? or some sort date driven code errata (highly unlikely)? 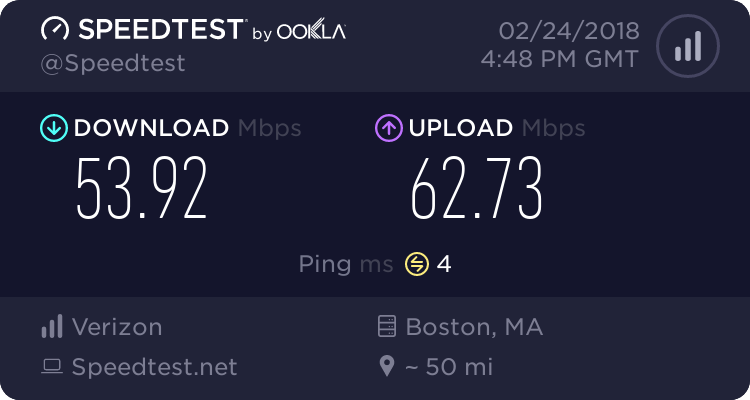 I also tried 3 different routers to rule out any network issues, and used the same router that I tested this with in 2012. I tried many startup operations, like starting the host, waiting until it says Checking Network Status, and then starting the game with the client. Also starting them at the same time, etc. None succeeded.